Nearly 5 million people are diagnosed with a liver disease as both alcohol- and non-alcohol related liver issues continue to rise. While medical professionals are always there to help maintain a healthy liver, these alarming statistics have more and more people looking inward. You may be asking "What can I do to help myself?". Researching and indulging in foods that cleanse the liver is a great place to start! Today, we're going to take a look at some of those options in detail. These foods are good for your liver and can be an important preventative measure in order to maintain a healthy liver. You should always consult a medical professional if you're suffering serious symptoms that you don't understand, but there are some simple lifestyle changes you can make to keep your liver healthy. Let's take a look at some of the best foods for your liver, so you can add them to your daily diet and help yourself! Some studies have shown that certain foods, including olive oil, improve liver enzyme levels. It can even improve adiponectin levels, which help with regulating glucose and breaking down fatty acid. You don't exactly consume olive oil directly, though. 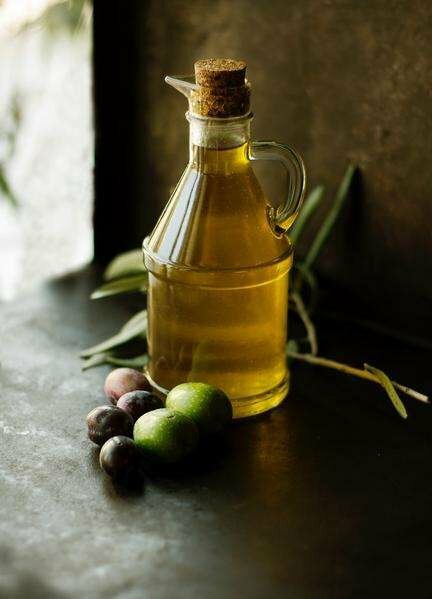 Often, around three tablespoons a day or so is recommended, but you're probably not sipping some virgin olive oil on the daily. Instead, incorporate olive oil into your dishes. Use it as an alternative to store-bought salad dressings or butter. You can even make your own tomato-based sauce for pasta dishes. While olive oil contains omega-6 fatty acids, these types of fish usually contain omega-3 fatty acids. This is an important combination of fatty acids to maintain a healthy liver. Fatty fish can also increase liver enzyme levels and resist inflammation. That being said, a healthy balance between omega-6 and omega-3 fatty acids is an important ratio to keep in mind. Some studies show that too much omega-6 fatty acids (relative to omega-3) can actually increase liver issues. Turmeric is a plant in the ginger family and is one of the most commonly used spice in all types of Asian food. Turmeric root contains curcumin and is known for decreasing toxin levels in the liver and increasing liver enzymes. It helps to detoxify the liver and could potentially prevent the onset of cirrhosis. Your liver, like any other tissue, can scar and thicken over time. Curcumin in the turmeric plant also acts an anti-inflammatory and antioxidant that can repair damaged cells. 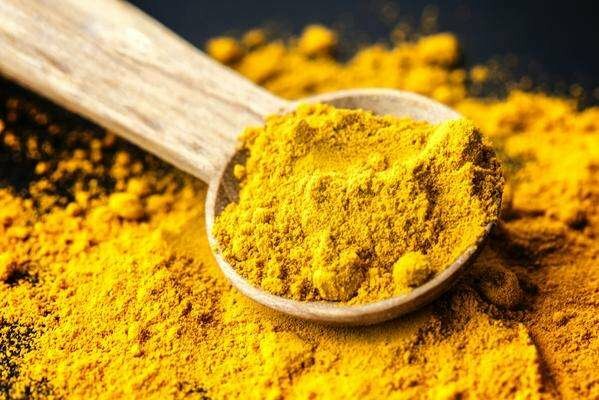 If someone suffers from a non-alcoholic fatty liver disease, then the good news is that turmeric also regulates high levels of cholesterol. That same World Journal of Gastroenterology study we linked in the olive oil section above, found similar positive results in nuts. Through normalizing liver enzyme levels, the study found that all types of nuts (especially walnuts) can help decrease the risk of non-alcoholic fatty liver disease (NAFLD). This particular study found that a low consumption of nuts and seeds increased the risk of NAFLD. While more studies would certainly be beneficial, all signs point to nuts being another option for foods that are good for your liver. "Antioxidants are good for you!" That's usually what we proudly tell ourselves when we go and eat another bite of dark chocolate. And it's true that certain antioxidants, especially those found in grapefruit, help reduce inflammation and counteract some of the negative effects of alcohol. These antioxidants also increase the amount of fat built up in the liver by normalizing certain liver enzyme levels. 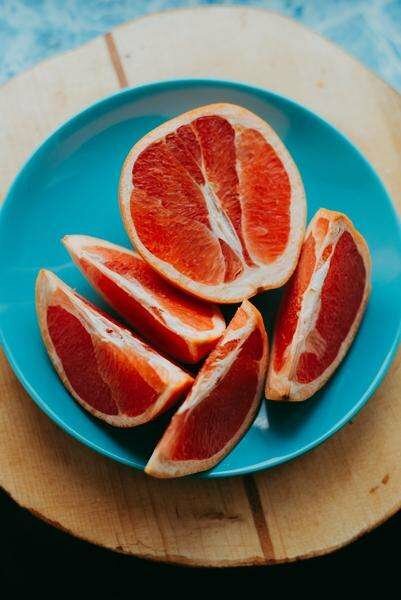 Grapefruit is an excellent addition to your daily breakfast. Eat the raw cut fruit or feel free to make a juice. Many people believe in drinking tea for a number of health benefits. There's a reason why it's one of the most widely chosen beverages of choice in the world. 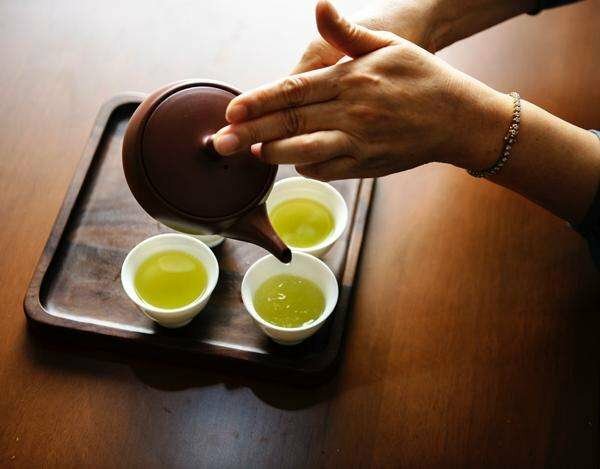 Some studies, including this one, show that green tea, in particular, showed increased signs of healthy liver and lower chances of liver disorder. Just like grapefruit, green tea contains important antioxidants and may fat buildup in the liver, leading to a potential reduction in NAFLD. A word of warning, though. Some Chinese studies have also found that an overindulgence in green tea could lead to the opposite effect. There are a number of factors that could explain this, but it's still important to consult with a doctor. Animal studies with rats and mice show that beetroot juice increases detoxification enzymes in the liver. These studies all chose beetroot juice rather than beets themselves, though, so juicing would be a wise option when looking for foods that cleanse the liver. Beetroot juice also benefits your heart by reducing inflammation and oxidative damage. Your diet should be well-rounded. Not only do you want to eat foods that are pleasant and filling, but you also want to take care of your overall health. Adding foods that cleanse the liver to your diet can be a great way to start out. Hopefully, today you found some great options to add to your daily meals. If you'd like to see how SHOT X can boost your healthy liver diet, feel free to check out one of our subscription options!